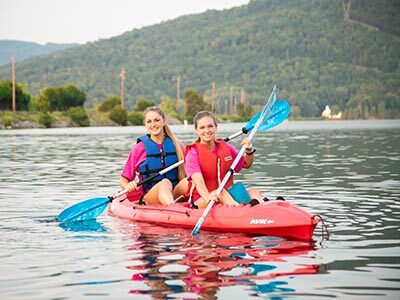 The Covenant College Summer Institute offers one-week residential programs for motivated high school students to earn college credit.  These courses are hosted on Covenant College's campus and taught by Covenant College professors. Admission is competitive, and rising sophomores, juniors, and seniors are encouraged to apply.. In addition to earning college credit, participating in the Summer Institute will give you a taste of a Covenant College education. Mornings will be filled with rigorous and engaging academic instruction by Covenant faculty. You may continue your class discussion over lunch each day in the Great Hall with your classmates and professor in a more informal setting. Afternoons will build on the morning's instruction with studying, group work, or research in the library with the support of current Covenant College students serving as teaching assistants. After dinner in the Great Hall, you will have opportunities to experience different aspects of residence life at Covenant through a variety of planned activities. 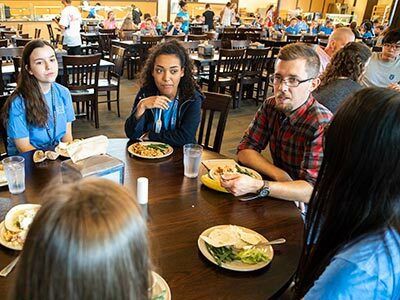 The entire Summer Institute experience - from the classroom to the residence hall - is grounded in Scriptural principles, reminding and challenging students to live out the reality of Christ's preeminence in all things. Students have the option of studying one of the courses listed below, each taught by Covenant professors. Each class will be made up of no more than ten students. The subject of place is not a neutral one. Whether we recognize it or not, we all come from somewhere and are presently in a place. In this experiential class we will explore the subject in an art studio context informed by social and critical theory, and theological and Christian thinking about place. While walking the campus of Covenant College, making maps and notational drawing, and through the act of photography and journaling, we will ask the simple question: where do we belong? Human societies have been guided historically, in part, by the ways their members envision the futures that lie before them. As a result, select individuals throughout the ages have attempted to visualize - even predict - how life, technology, and society generally will look in times to come. While these visions have rarely proven accurate, each gives us unique, revealing glimpses into how peoples of the past understood themselves and their present circumstances. This course examines the development of ideas about the future throughout human history, placing particular emphasis on the modern age and the context of the United States. Have you ever walked in the forest and thought it was unbearably quiet, but with some stillness you noticed a chorus of bird and insect songs? To us these sounds are foreign. (Some are convinced they are beautiful, others not so much.) To the creatures that produce them, they represent a necessary component of daily life. In fact, much of what we see and hear in nature is masterfully effective communication; we just aren't the intended recipients. This course is a survey of plant and animal communication, with an emphasis on field-based methods and foundations in scientific inquiry. Students will gain experience in interpreting and identifying communication from plants, birds, bats, and insects and form a basis for understanding the multi-modality of communication in nature. Our conscious and unconscious beliefs about how our minds work drive many of our behaviors. For example, our ideas about memory influence how we study, interpret eyewitness testimony, and even how we argue. However, many of our beliefs are inaccurate and can cause us to make bad decisions or miscommunicate without even realizing it. This course will consider some of our basic beliefs about how our minds work and how we can use psychological science to improve our understanding of ourselves and the people around us. Prof. Jeff Morton will teach "The Art of Place." Prof. Morton has been a professor of art at Covenant College since 2000. He also serves as the art department chair. He holds an MFA from Yale University and is one of two recipients of a 2016 Individual Artist Fellowship from the Tennessee State Arts Commission. An accomplished painter with influences found in 17th Century Japanese folding screens, Dr. Morton specializes in various interpretations of landscape in the form of large color-field canvases and small obsessive drawings. Dr. Morton has exhibited his works regionally and nationally, most recently at the Hunter Museum of Art in Chattanooga. Dr. Jay Green will teach "The History of the Future." 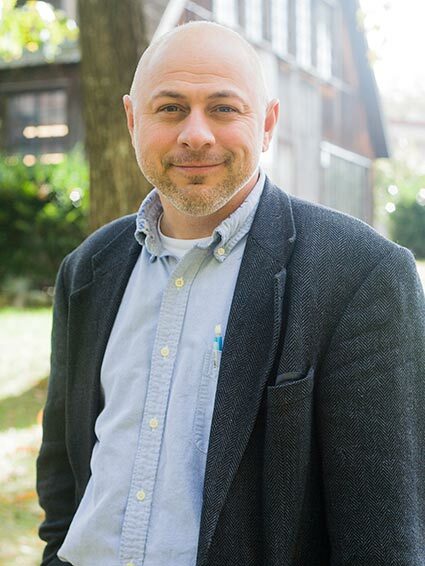 Dr. Green is professor of history at Covenant College, where he is also a director of the Maclellan Scholars Program. He holds a PhD in history from Kent State University. 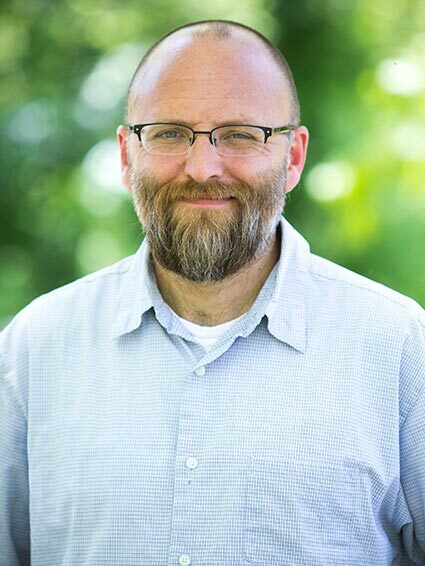 He teaches a wide variety of classes at Covenant but especially enjoys helping first-year history majors develop skills in historical thinking, research, and writing. He has a keen interest in challenging both students and colleagues to think carefully about how to go about integrating Christian faith with academic learning. His own scholarship has focused both on Christian historiography and the intersection between American religion, politics, and culture. Dr. Heath Garris will teach "The Language of Nature." 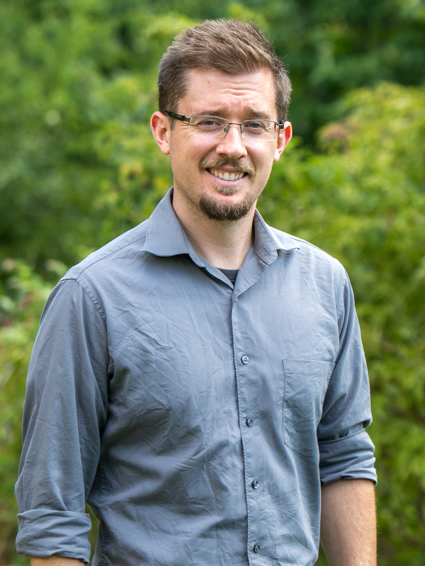 Dr. Garris is an assistant professor of biology at Covenant College, as well as curator and advocate for the Covenant College BioInventory. He holds a PhD in integrated bioscience from the University of Akron and is passionate about teaching environmental science to Covenant students. He believes that environmental stewardship is a calling worthy of Christ’s followers who are earnestly seeking to be His agents in the redemption of all creation. In his research, he addresses questions that require ecological knowledge to solve long-term challenges for creation. Dr. Carole Yue will teach "Knowing Our Own Minds." Dr. Yue has been teaching at Covenant College since 2014, and she teaches a variety of experimental and cognitive courses in the psychology department. She holds an M.A. and Ph.D. in Cognitive Psychology from the University of California, Los Angeles. 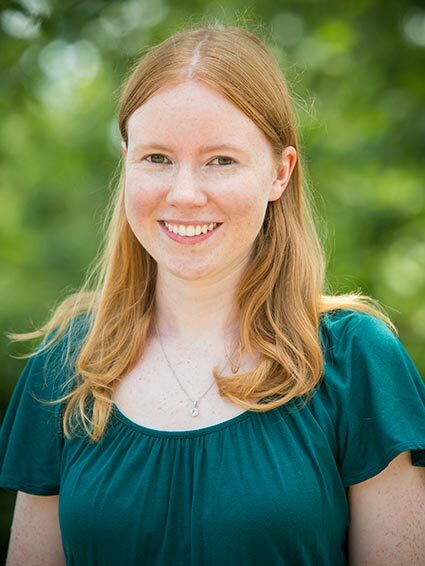 Her research focuses on the mechanisms and educational applications of human learning, memory, and metacognition. 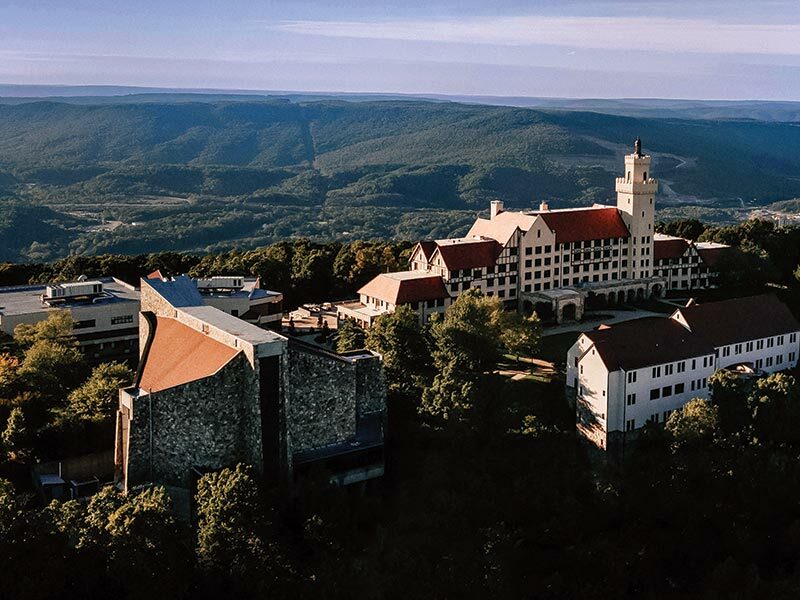 In addition to learning from Covenant professors, students will live in a Covenant College residence hall, dine in Covenant’s Great Hall, and experience a taste of Covenant’s campus life. Current Covenant students will serve as resident assistants in the residence hall, and will host fun activities each evening. Summer Institute participants will also have group devotions together several times throughout the week. 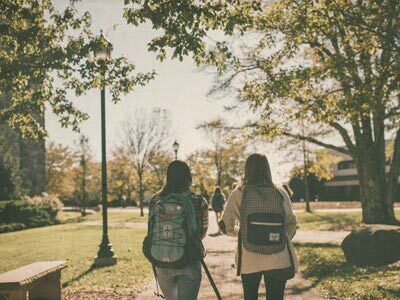 While the summer experience isn't exactly the same as a student's experience during the regular academic year, over the course of your week in residence on campus you will become more familiar with what life is like for Covenant students and better understand the value of a Covenant education. Admission to the Summer Institute is competitive, and rising sophomores, juniors, and seniors in high school with a weighted GPA of 3.0 or higher are eligible. Submit a completed online application for admission. Submit a 200-250 word essay to explain why you are interested in participating in Covenant College's Summer Institute. Please describe how your interest in the subject matter of your preferred course has been shaped by your family, church, and/or broader community. Submit a current high school transcript. Pay a $15 application fee. Make checks payable to Covenant College with the student's name and "Summer Institute" in the memo line. Applicants may submit application materials by email to summerinstitute@covenant.edu, by fax to 706.820.0893, or by mail to Covenant College Summer Institute, 14049 Scenic Highway, Lookout Mountain, Georgia 30750. Admission is competitive. Please complete all four steps of the application process by April 26, 2019, to be considered for admission to the 2019 Summer Institute. The total investment to enroll in Covenant College's Summer Institute is $1010. Upon being accepted for admission, students have until June 1, 2019, to register and make their nonrefundable payment. Students should plan to arrive and check in on Sunday, July 21, 2019, between 1:00 and 5:00 p.m.
Bedding (pillow, sheets and blanket or sleeping bag) for an extra-long twin bed, towel, clothes, shoes for outdoor activities, rain jacket, swimsuit (optional), toiletries, laptop (recommended), Bible, pen and paper, and perhaps a little spending money for snacks or merchandise from the College bookstore. Q. Do I need to buy books for my class? No, we will provide all of the reading material you will need for your class once you are on campus. Q. Do I need to do any homework before the Summer Institute begins? No, simply come curious and ready to engage! Q. Are parents allowed to come? Parents are welcome to drop off students during the check-in time and pick up students during the check-out time. The remainder of the program is limited to students, in order to facilitate focused attention on coursework and as close to a Covenant College student experience as possible. We will offer a campus tour, as well as meetings with admissions counselors, on Friday afternoon for any family members who would like to sign up. Q. Can I bring a car? You may drive here but may not use your car while the Summer Institute is in session. You will be able to park your car in a campus parking lot. Q. What are the housing arrangements like? Students will live in a Covenant College residence hall just like current Covenant students do. While the buildings are co-ed, each hall is limited to either men or women. 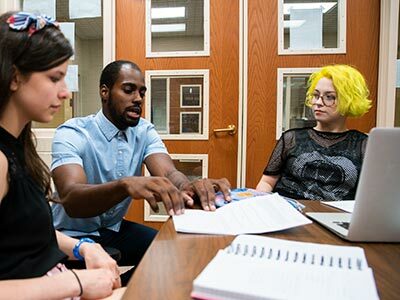 A current Covenant College student will serve as a resident assistant on each hall throughout the Summer Institute, interacting with and assisting students. When you check in, you will be given an access card that will allow you to enter your residence hall during the week, as access is limited to residents and staff. Q. Will I have WiFi access? Yes, WiFi will be available for all Summer Institute participants. Q. Will I interact with Covenant College students? Current Covenant students will serve as your teaching assistants in the afternoons and as your resident assistants in the residence halls and during evening activities. You will have opportunities to talk with them about their experiences as students at Covenant. Q. When does the program end? The program concludes at 3:00 p.m. on Friday, July 27, 2019, and students should check out of the residence hall between 3:00 and 5:00 p.m. on Friday. A late-check-out penalty will apply for anyone who checks out after 5:00 p.m.
Q. Can I meet with an admissions representative while I'm there? Yes, admissions counselors will be available from 3:00-5:00 p.m. on Friday afternoon, and we encourage interested students to meet with them at that time. Parents are also welcome to participate in these meetings. Q. Can my family take a campus tour? Yes, students and their families are invited to take a campus tour between 3:00 and 5:00 p.m. on Friday afternoon, at the conclusion of the program. Q. Can I attend the Summer Institute more than once? Yes, you are welcome to apply for admission in consecutive summers. The Summer Institute is intended for rising sophomores, juniors, and seniors in high school. While we can't provide a guarantee, as admission is competitive, it is possible to attend for three summers and earn three college credits. We expect to offer new courses in future summers. Do you have questions that we haven't answered here? We'd be glad to help. You are welcome to contact our admissions staff with questions about any aspect of the Summer Institute.